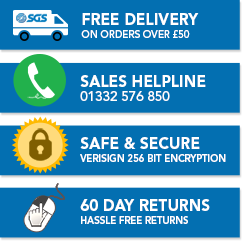 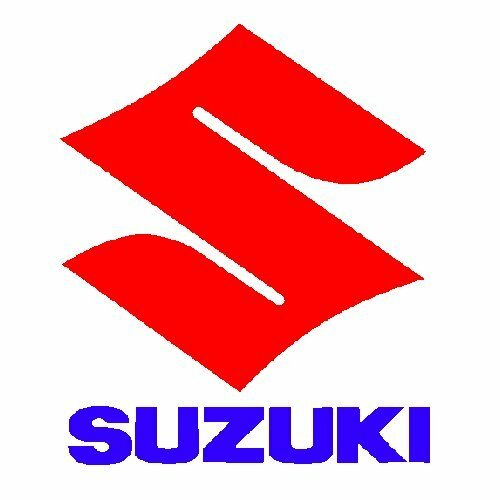 Here at SGS Engineering we have a broad range of Suzuki gas struts for sale that make the perfect replacement for any broken or inefficient ones in your vehicle. 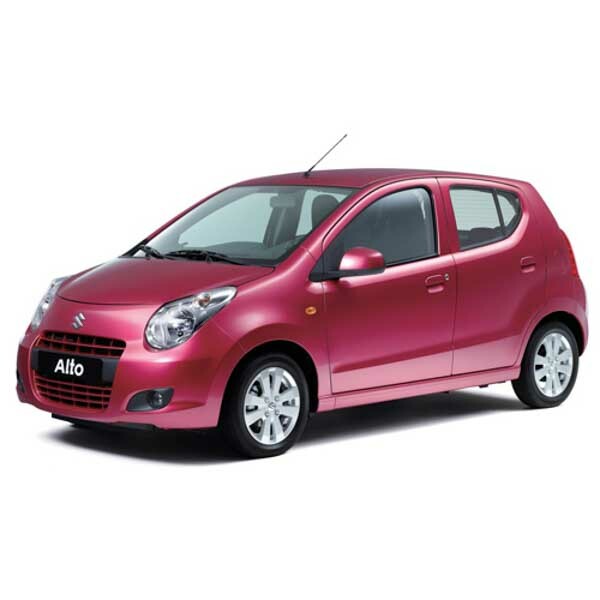 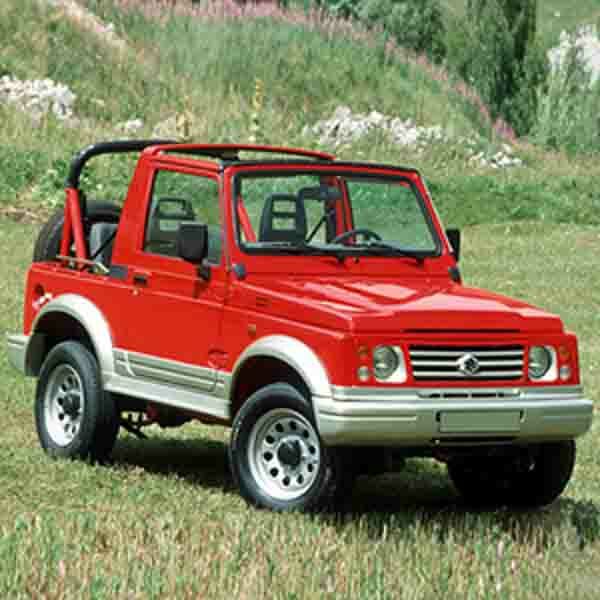 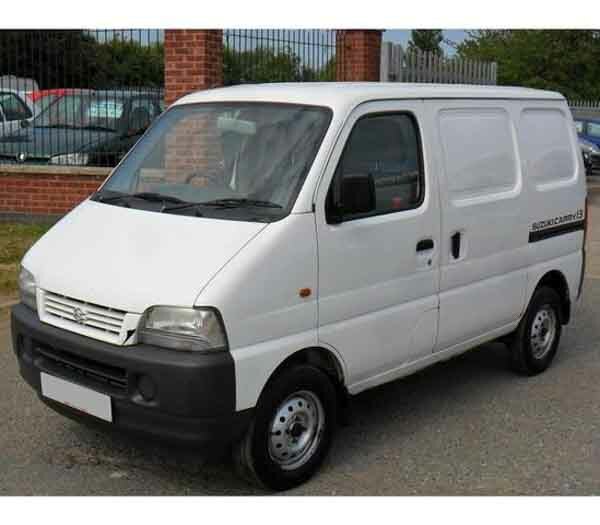 From Suzuki boot struts to bonnet and tailgate options, all these and more are available at competitive prices for a variety of the Japanese manufacturer’s vehicles. 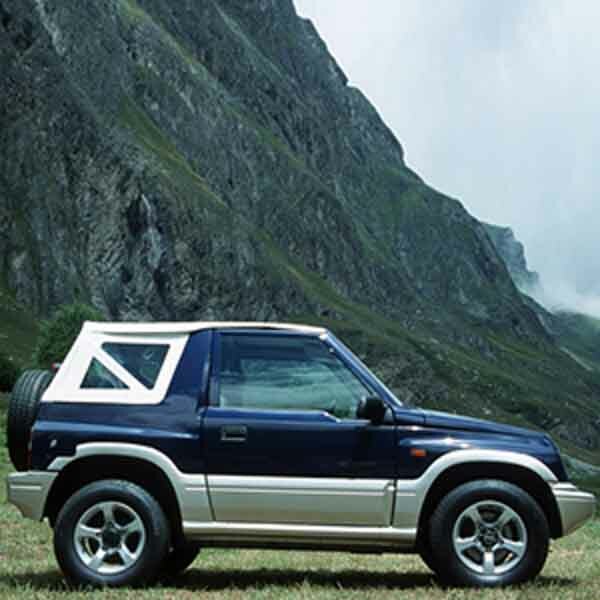 Take a look at all the Suzuki tailgate struts, bonnet and boot parts on offer and find the right pair for your car. 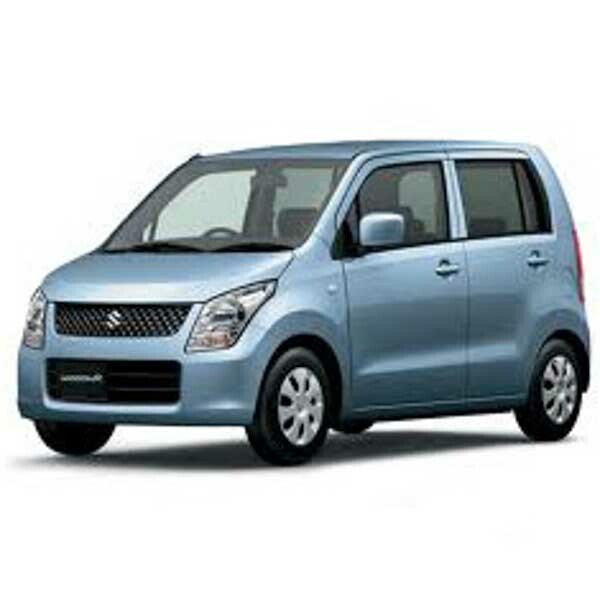 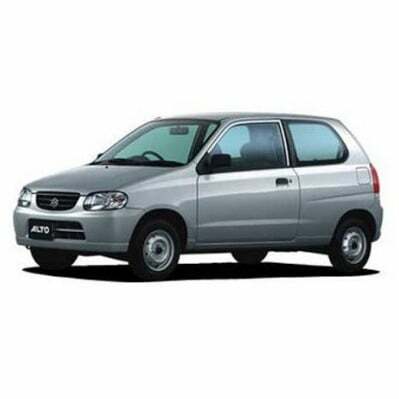 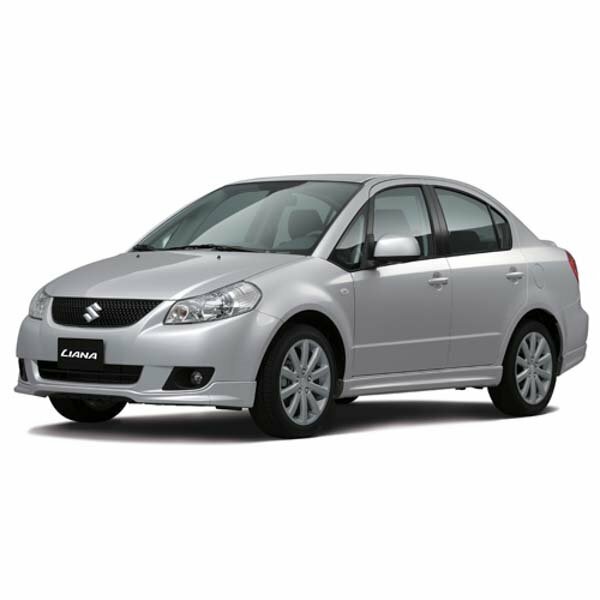 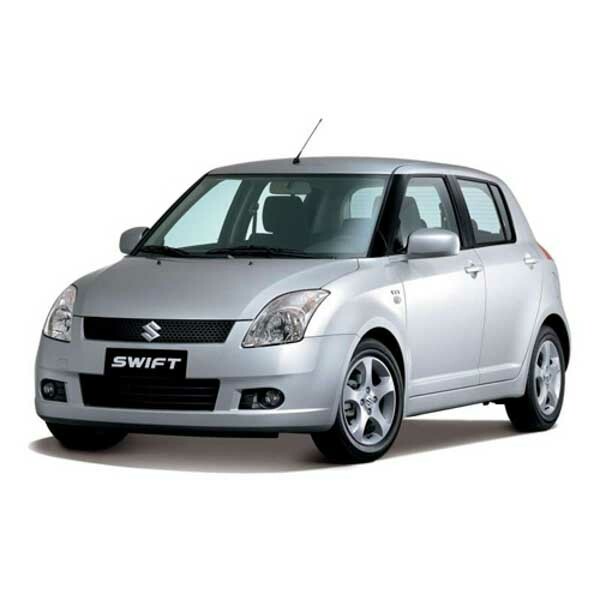 From Suzuki struts for the common Suzuki Swift hatchback, to larger vehicles such as the Vitara 4X4 or Carry Van, all these and more can be found at great prices. 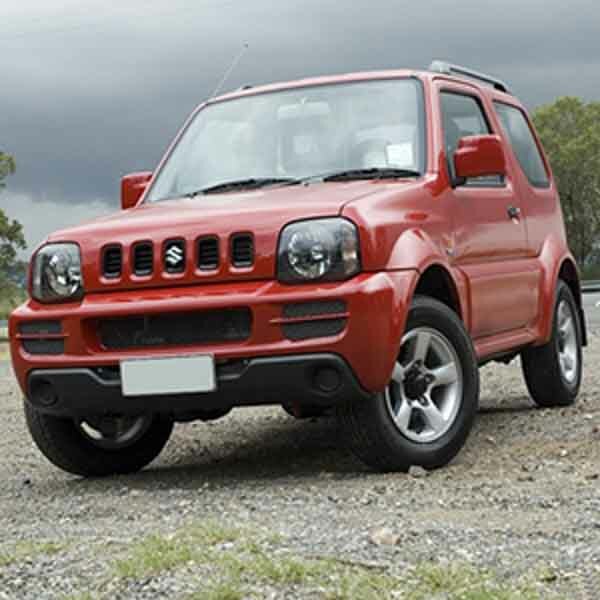 For the quickest way to find a set, simply enter the part number for your old Suzuki gas struts to get the right match instantly. 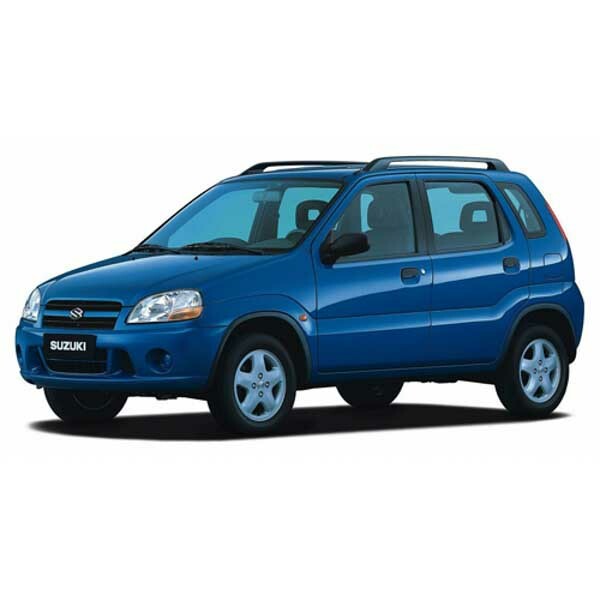 Alternatively, if you’re struggling to locate Suzuki struts for your car, just get in touch with our friendly team who will be willing to help you out.